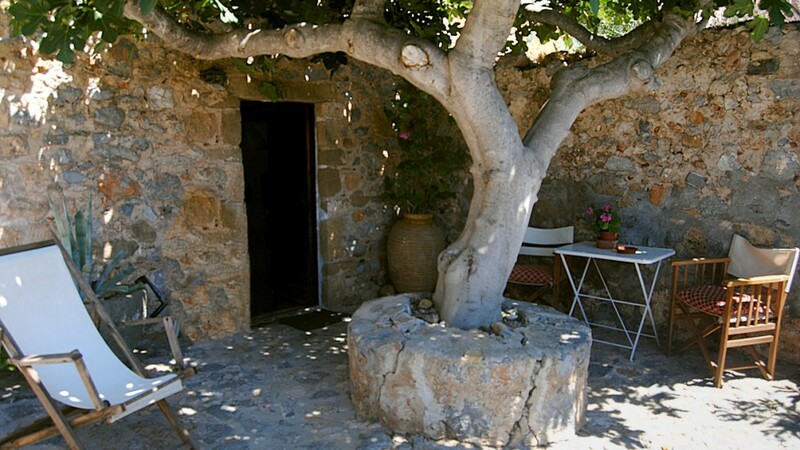 Since 1992 we renovated the family home of historic Monemvasian family ” Vougiourdi ” and created a simple traditional space following the tradition and style of our hometown. It consists of two double rooms and one triple in three different levels with spectacular views over Monemvasia, Myrtoo Sea and Cape Maleas. Located very close to the gate of the Castle, at one of the most quiet and tranquil spots, it gives you the possibility to enjoy the greatness of our place from the unique solarium and veranda. The rooms have air conditioning, satellite TV (NOVA), refrigerator and kitchen utensils.